The Canon Pixma iP1800 is an affordable and reliable printer that is small in size yet delivers the punch you need. Cartridge Save believes that the same should be true of the inkjet cartridge, and when you shop with us you can trust us to provide you with everything you need in a quick and courteous manner. With the quality of a Canon Pixma iP1800, you want inkjet cartridges of similar quality. Enjoy our low prices and our quality Canon iP1800 cartridges today when you order with Cartridge Save website. Buying replacement Canon Pixma iP1800 inkjet cartridges is easier than ever when you shop at Cartridge Save. We give you the prices and service you want while making sure that if you run into any difficulties at all. If you are in any way dissatisfied we will refund your money to you with a 100% money back guarantee. Never again worry if for any reason you ordered the wrong ink cartridge: we will be able to replace it for you and our knowledgeable staff is always willing to help! A photocentric printer built for personal use, the Canon Pixma iP1800 can also produce good quality texts and graphics at decent print rates. It is a good investment for graphic designers and amateur photographers who want a quality printer, but don't want to invest in high end photo printers. 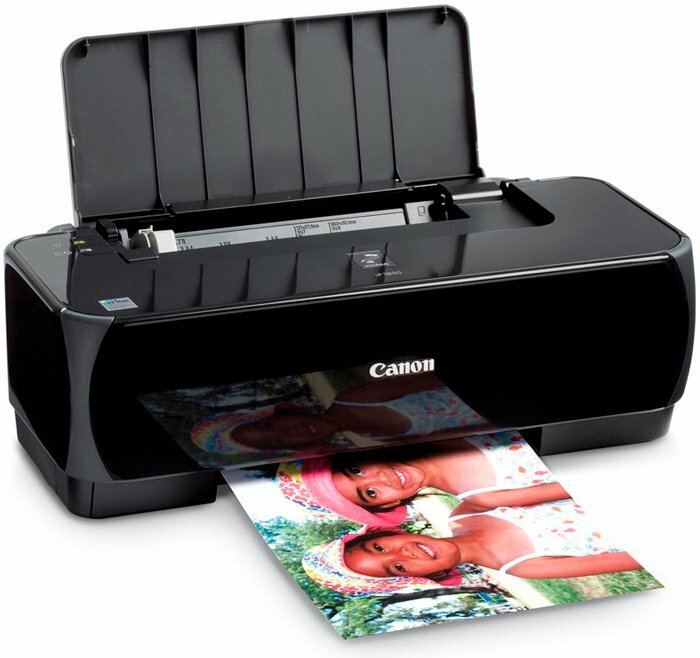 The Canon Pixma iP1800 is a basic colour photo printer that lacks many high-end features like memory card slots and USB ports for direct from camera printing, but the IP1800 offers excellent print quality nonetheless. The Canon Pixma iP1800 does not have an output tray. The machine feeds paper from the top rear tray, and dispenses printed output in front, but lacks a paper catch to secure the finished product. It cannot print without a computer, and is compatible with most Windows and Mac operating systems. The Canon Pixma iP1800 uses pigment-based black ink, and a tri-colour tank, which have standard and high capacity options. Users love the Canon Pixma iP1800 printer because of its high resolution outputs, which reaches up to 4800x1200 dpi for colour prints, and up to 600x600 dpi for black. Print speeds are also impressive at 20 ppm and 16 ppm respectively, while photos (4x6 inch) come out in as fast as 70 seconds. While the Canon Pixma iP1800 offers fast operation and clear text and photo prints, the machine still lacks important photocentric features like memory card slots, and a PictBridge port. Many users feel that an output tray or at least a paper catch would have been an inexpensive but very helpful addition.